If you work in a setting with three or more phones, cloud-based phones could be a great fit for your business. However, when running a small business, we all know how the old saying goes: time is money. With business seemingly booming and not enough time in the day to accomplish everything on the to-do list, every hour during the workday is precious. That’s why we’ve been writing a series on technology tips for small businesses. Our previous post on embracing technology is about knowing what technology to employ and knowing how to administer and maintain it. Today’s post looks closely at productivity and the frustration caused by out-of-date technology — specifically, clunky phone systems. Keep business running smoothly — from anywhere. A cloud-based phone system, such as a Managed Hosted PBX system, lets businesses businesses streamline office communications with a system rich in features. 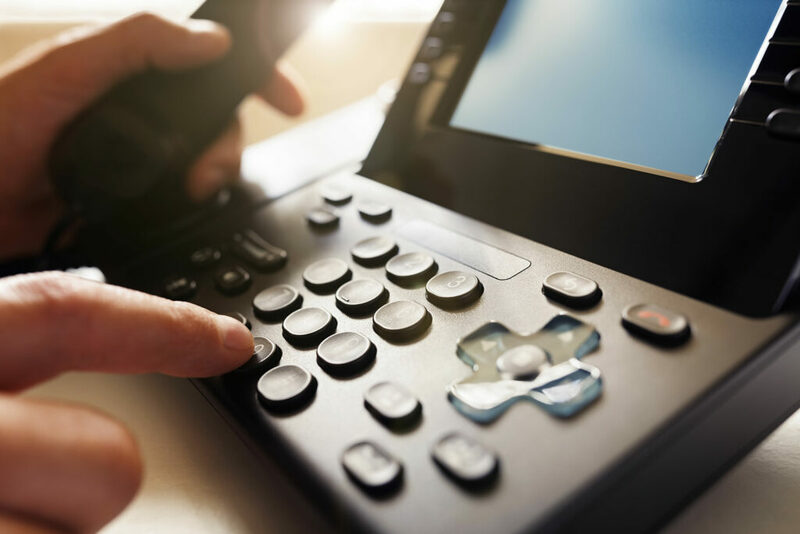 With Hosted PBX, users have the ability to selectively forward calls from an office phone to a cell phone, allowing you to take your office phone on the go. A secure web portal augments basic phone functionality and allows users to control and configure their PBX phones to suit your individual needs, meaning it goes wherever you need it to go. Not only is this good for productivity, it offers your clients the continuity of reaching you regardless of your location. 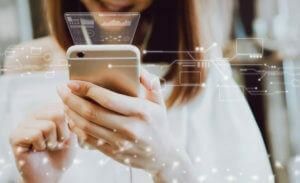 For businesses with three or more phones, let alone three or more locations, streamlining office communications is a huge time-saver. Freeing up precious internal resources. Hosted PBX’s integrated auto attendant feature answers calls for you and directs your callers where they need to go when you don’t have staff available to answer calls. The system can also be programmed and scheduled to greet callers with customized messages, including holiday closings, inclement weather notices and virtually any message you would like customers to hear when they call in. Team that with reliable call forwarding, and your productivity issues are a thing of the past. Hosted PBX systems are designed to let you stay connected from anywhere, even on the beach. Plus, with automated software updates and 24/7 responsive customer service, you can stop worrying about a phone system breakdown and get back to being productive. 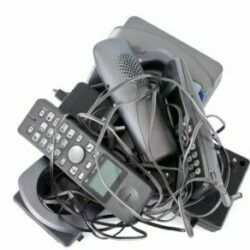 If you work in a setting with three or more phones, Hosted PBX could be a great fit for your business. Learn more about how we can eliminate both the walls of your office and phone system confusion with easy-to-use Managed Hosted PBX service.